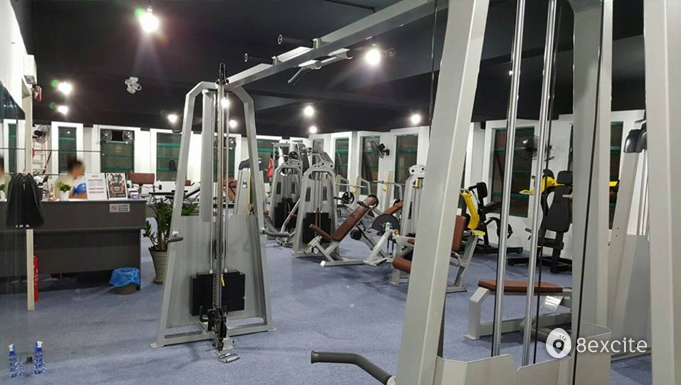 Muscle Max Gym is the ideal location to build strength, endurance, and of course, muscles. 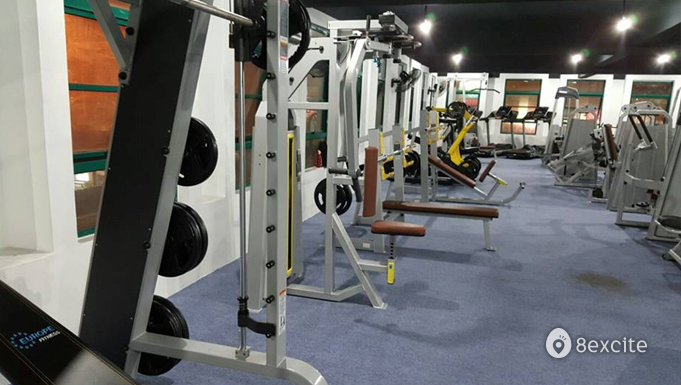 Elevate, enhance and push yourself to the limit by utilizing all the facilities, training equipment and machines that Muscle Max has to offers, with results that are sure to have looking and feeling great. 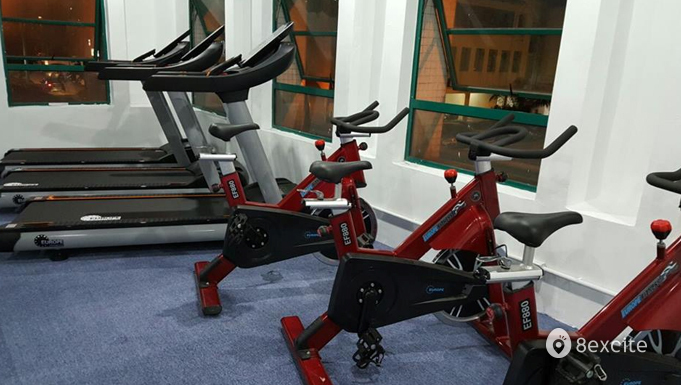 There are also personal trainers to help guide you and maximize your workout sessions. Valid on Mondays to Fridays from 10am to 12am & Saturdays and Sundays from 8am to 10am. Reservation required and must be made at least 24 hours in advance. Call +6016-203 8008 for inquiry. Reservation and sessions are subject to availability.